Aeschbach Automotive LLC is an automotive service garage in Middleton, WI. The young owner wanted a clean and modern logo to stand out from his local competition. 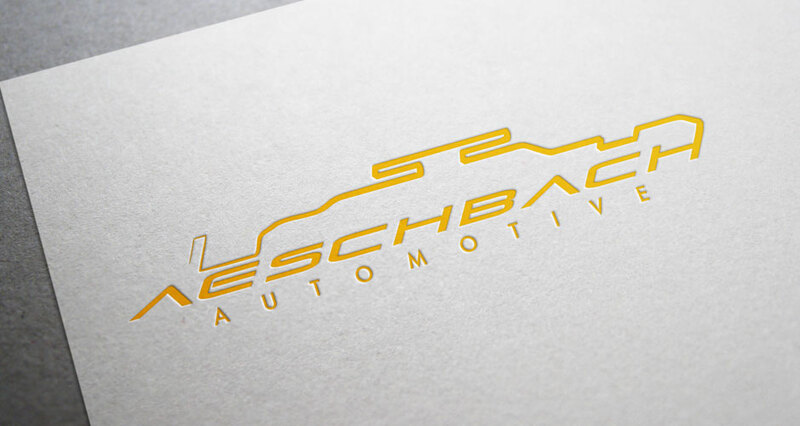 The integration of the check engine symbol found in almost every vehicle on the planet provides you with a representation of exactly what service Aeschbach Automotive provides.